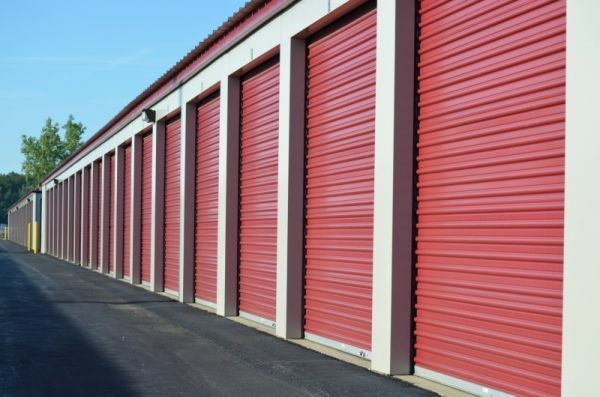 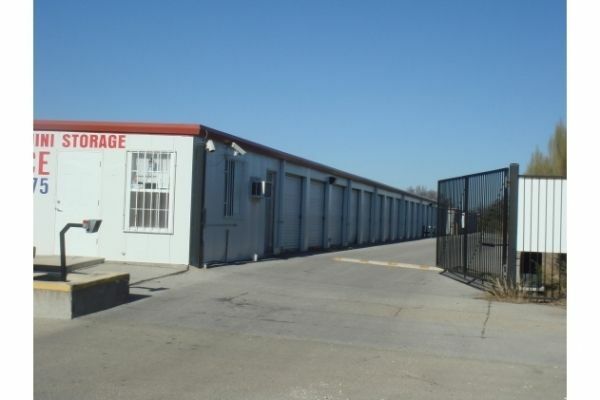 Hallmark Mini Storage in Killeen offers a large variety of convenient drive-up storage units. 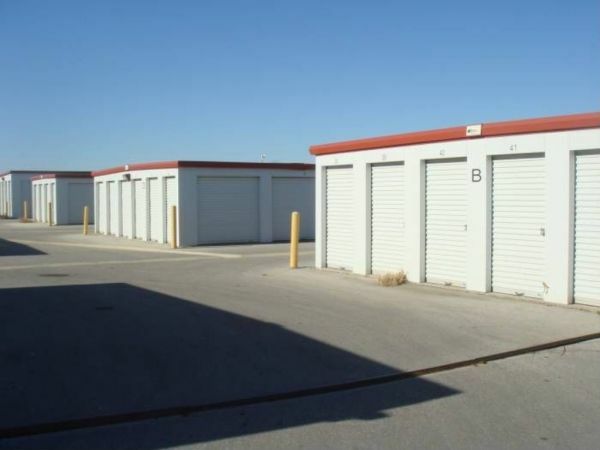 The facility is secured through the use of video cameras and electronic, gated access. 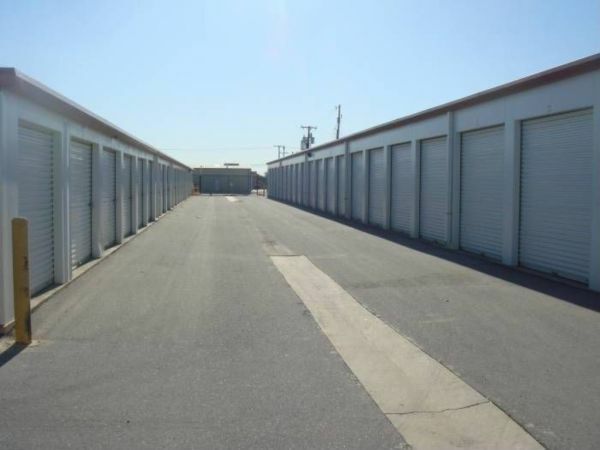 We also have space to park and store your vehicle. 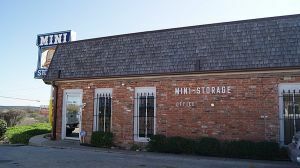 Tenants have access to their unit 7 days a week. 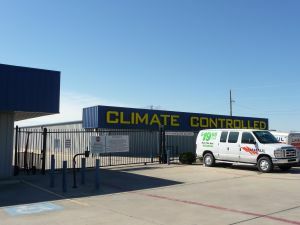 AL did a great job registering us on a Saturday. 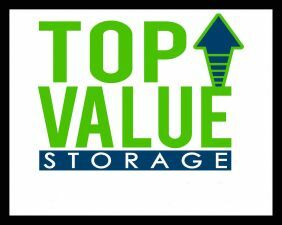 I went to get storage for my move and they staff was very friendly and gave useful tips and advise overall great place units are small but so its price.